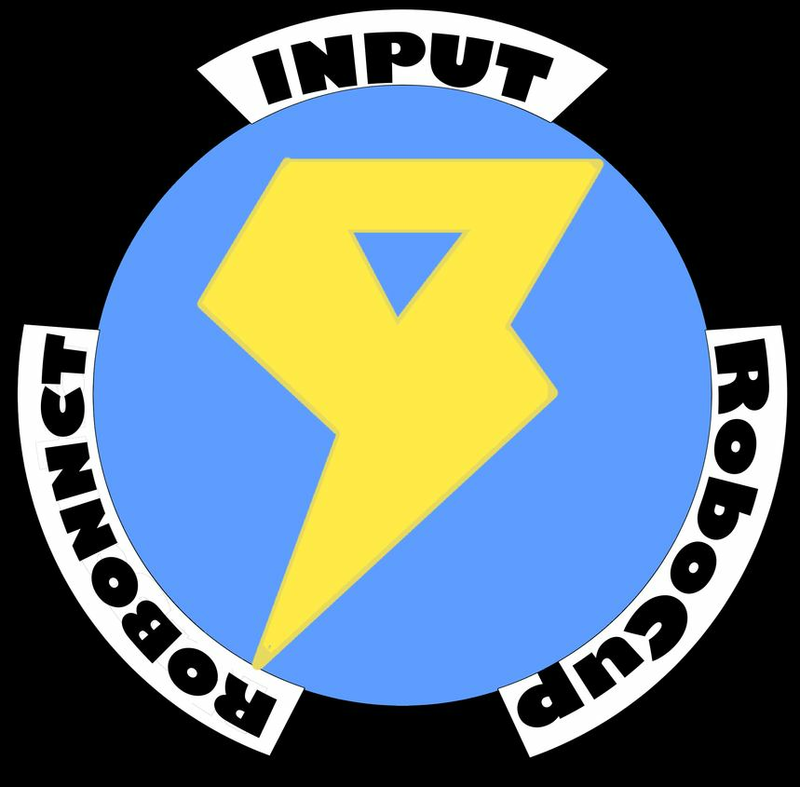 It is a team, INPUT, who is participating in Robocup Junior. This article is about us. This is our YouTube channel! Please check it!! !